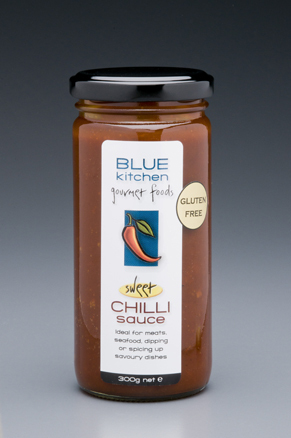 Our most popular product for chilli connoisseurs, the Hot Chilli Sauce is the original BLUE KITCHEN recipe. 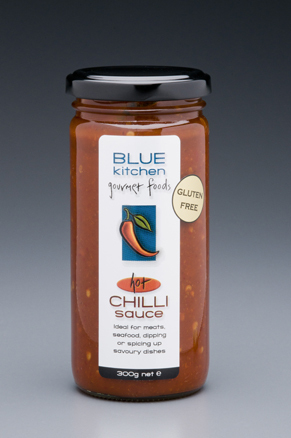 Our most popular product for chilli connoisseurs, the Hot Chilli Sauce is the original BLUE KITCHEN recipe that initiated the business. 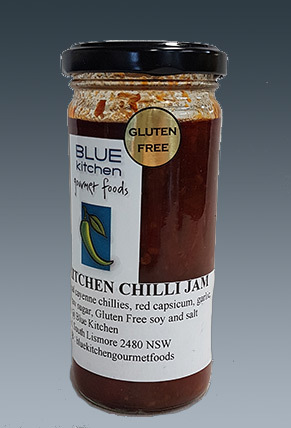 We use our own breed of ‘cayenne’ style chillies which are blended with the hotter Pequin and Red Savina Habanero varieties to give it its distinctive bite and flavour. 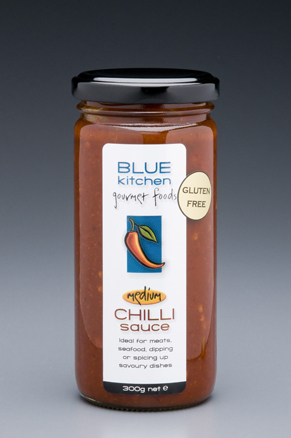 Ideal as a condiment for most meals, it can be used to spice up savoury dishes, in marinades, or for dipping.